Hey, i recently got framed and banned, and so then i was unbanned and the framer was banned, but he stole my god set when i was banned for "safekeeping". 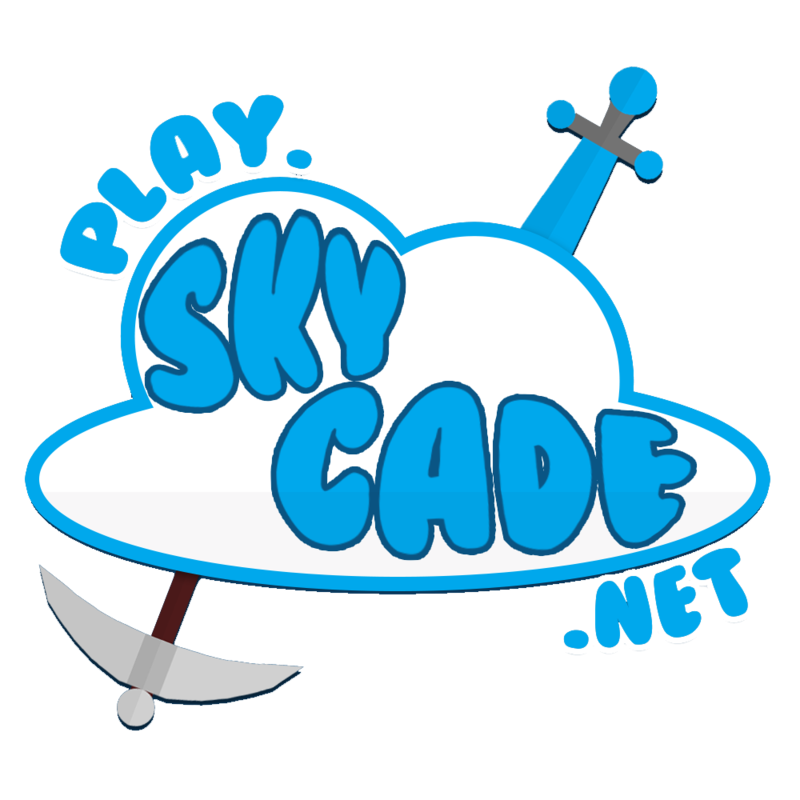 He admitted to taking my stuff when he made his appeal: https://skycade.net/threads/hugeley-unfair-ban.21734/ and i would love a staff member to give it back. incidentally he was in my faction at the time and so that counts as insiding, plus he got me false banned. You can't keep making reports just to add on more information. Hey XDartz. Can you please look at my staff application? And the message I sent you. Asking for staff to look at your application will lead to an instant denial. Sorry. Look in you inbox, I have messaged you there. quick clarification, videos exported at 29.97 fps is considered normal and pleasing to the eyes to most people. Hey FilmTape, thanks for clearing that up with me, another key factor why I denied your report was that we only ban people in duels if it's blatant head snaps or something crazy like 100 block reach, as we have different duels that allow you to have a better hit rate such as combo. Lil late to the party but gg on mod! You seriously deserve it, one of the hardest working helpers (and now mods) I've seen in a while!